Kickstart with us to improve your brand communication & brand experience digitally. Partner with us for more leads, uplifting brand value, establishing goodwill factor, increasing popularity index, improving brand visibility, engaging people, drawing visitors, responding to visitor’s queries to increase brand loyalty, unique strategies to make visitors come back, enhancing user experience with measurable data & statistics. Grow digitally with our balanced blend of ideas, strategies, technology, data science, creatives, content, reports & result. S2V Development Co Ltd. (Authorised Partner of Seven Boats Info-System Pvt. 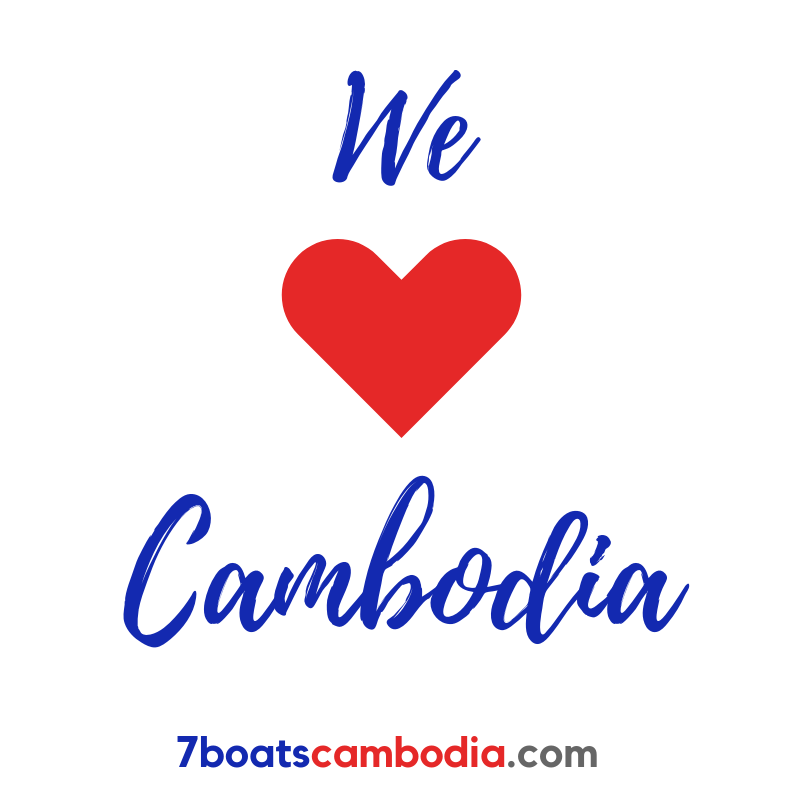 Ltd. in Cambodia), #193C, Mao Tse Toung Boulevard (245) corner, St 173, Sang Khat Toul Svay Prey I, Khan Chamkamorn, Phnom Penh, Cambodia.